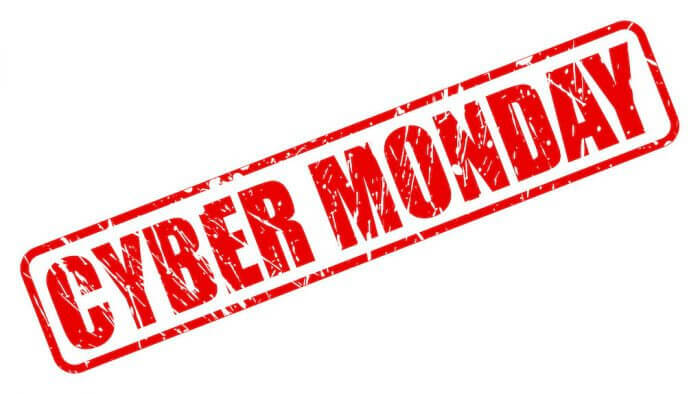 It’s this time of the year again, Black Friday and Cyber Monday are upon us. There is no better time to buy basketball shoes or other gear than now! Cyber Monday: Get 20% Online Orders at Finishline.com! Cyber Monday Deals up to 50% off at Finishline.com! Plus, get free shipping on all orders 11/26 only!